 Adam K. Beever - Blomquist, Collins & Beever, P.C. 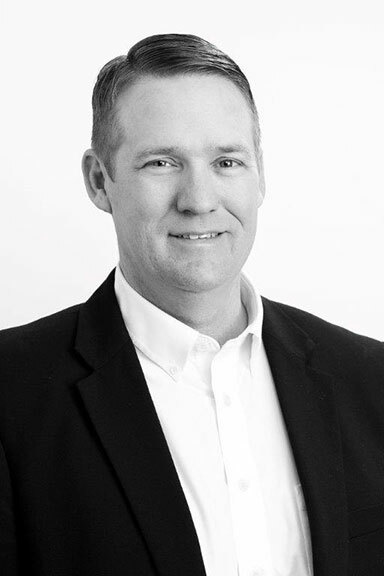 Adam joined Harry Blomquist III and Donna Collins in 2008 and is currently serving as Secretary of the Firm. He primarily examines title and renders Drilling Title Opinions, Division Order Title Opinions, Supplemental Opinions and Letter Updates, Leasehold Acquisition Opinions, Division of Interest Reports and Legal Memorandums. He assists clients with curing title issues and supervises the attorneys in the preparation of title opinions. He also assists in the management of the Midland Office. Adam’s experience in mineral title examination began in 2001 and includes stand-up reviews in the courthouses of Bee, Bexar, Brooks, Calhoun, Dimmit, Duval, Erath, Fort Bend, Frio, Hidalgo, Jim Hogg, Jim Wells, Johnson, Karnes, Kenedy, La Salle, Lee, Lavaca, Live Oak, Matagorda, Maverick, McMullen, Nueces, Starr, Uvalde, Webb, Willacy, Zapata and Zavala Counties. Prior to joining Harry and Donna, Adam worked with a San Antonio mineral title firm as a title attorney and examined and rendered title opinions for properties in South Texas. After law school, Adam worked as a field landman responsible for preparing mineral ownership reports, negotiating leases, generating runsheets, procuring curative materials, conducting leasehold acquisition due diligence and negotiating pipeline easements with county and local government officials. He is a native South Texan with years of bilingual experience, which allows him to assist in matters requiring communications in Spanish.